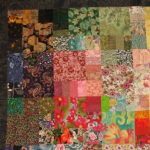 The Uniting Threads quilting group was founded in February 2009 with a mission to make and give away quilts to various charities in the region. There are around 30 members who range in age from 30 to 90+ years. 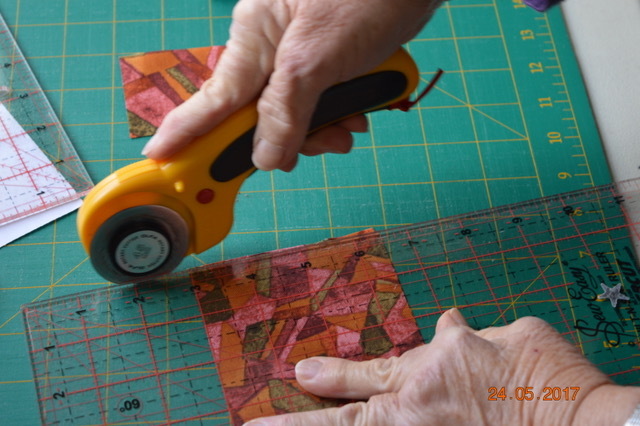 The group is open to everyone, regardless of any previous quilting experience. 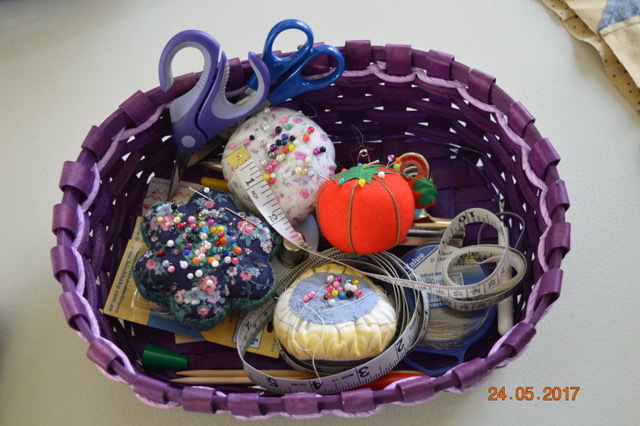 The group meets weekly, on Wednesdays during the school term, from 9:30am to 1:00pm at St Andrew’s Uniting Church. 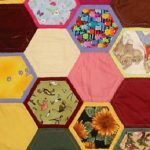 Each year we make up to 90 lap size quilts. We also hold a Christmas Stall and donate the majority of the proceeds to the Christmas Bowl (an international aid program of the National Council of Churches in Australia). No. 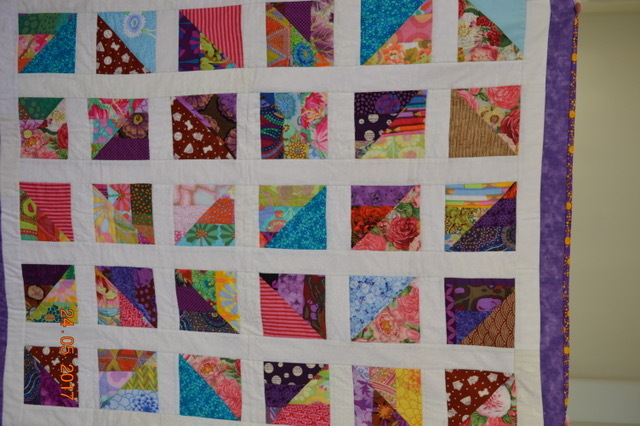 We do not sell our quilts. 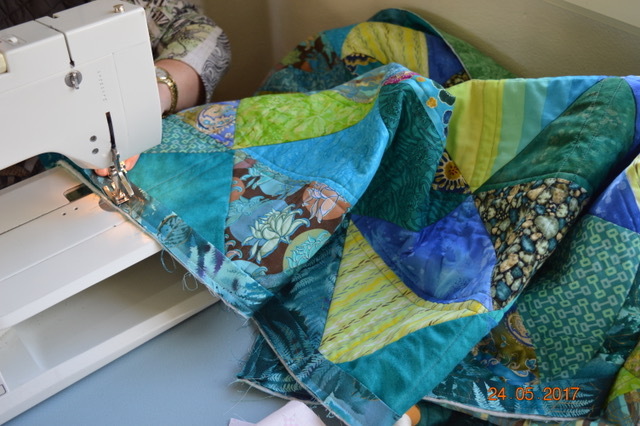 About 95 percent of our fabrics are donated. 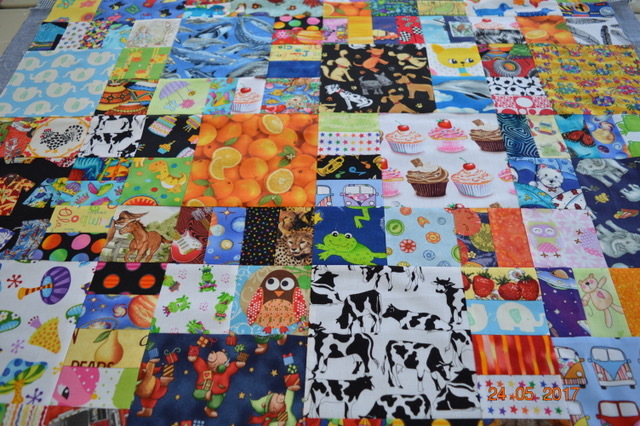 We try and use only 100% cotton fabrics in our quilts. 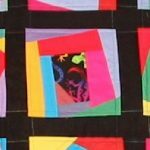 Uniting Threads is open to anyone who would love to make quilts for charity. The group is auspiced by St Andrew’s Uniting Church. 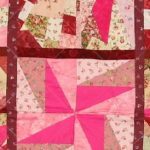 Do I need to have a sewing machine? No. 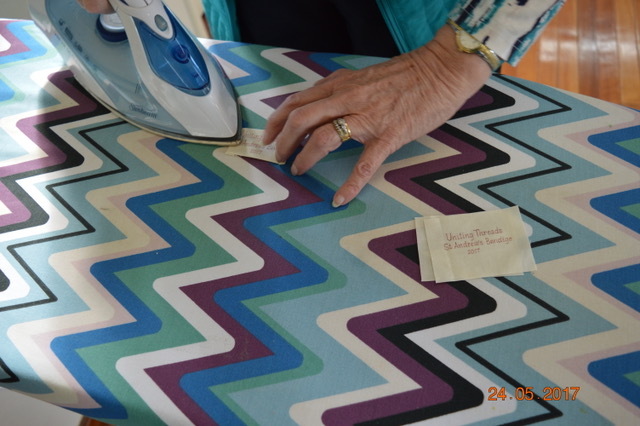 You do not need a sewing machine. 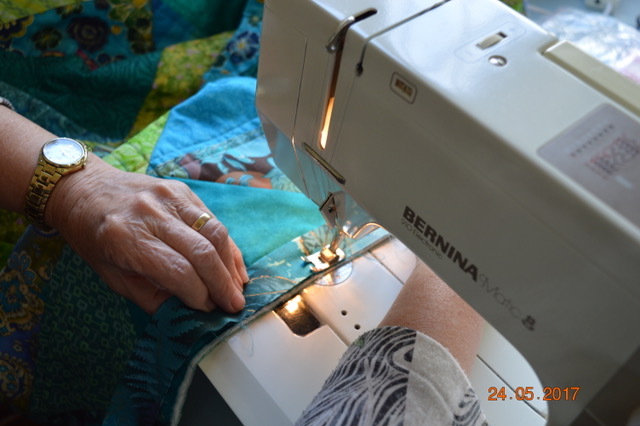 We have had a number of sewing machines donated to the group and recently purchased two new machines. 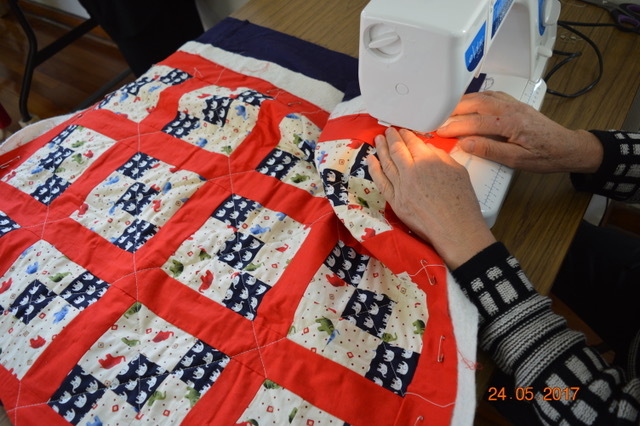 One of our older members summed it up by saying that we were making “Happiness Quilts”: that being happy wasn’t about get-ting more, but about giving to others. 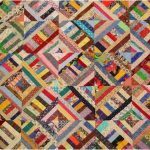 Some of our quilts use the smallest one-inch square scraps, made into something beautiful. 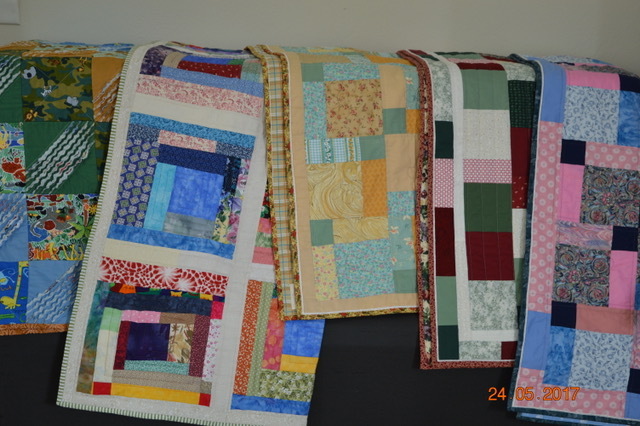 When giving our quilts, we pass a bit of that happiness on to others.